This is one coffee not for the faint of heart. It’s bold and flavorful. This coffee’s intensity and flavor are good to the last drop and the earthy aroma can be distinguished from the rest. 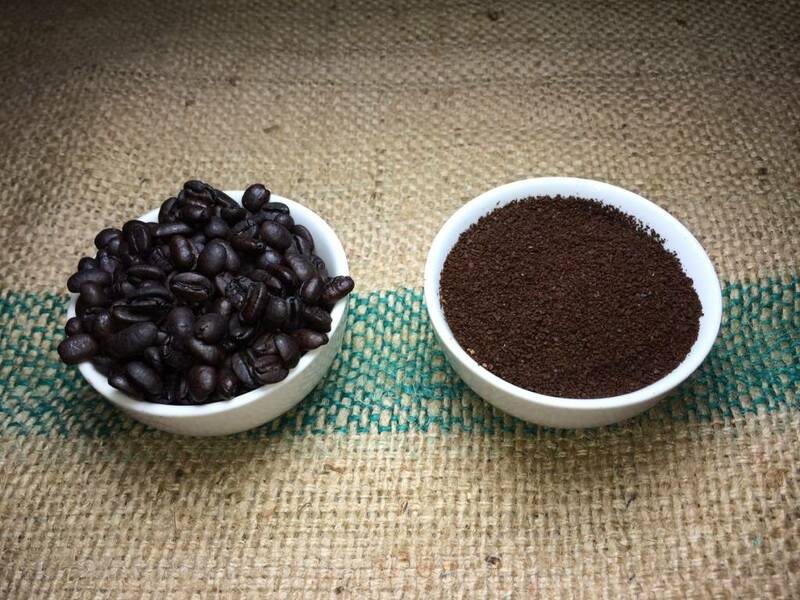 Roasted from Indonesian Arabica beans this coffee will surely leave a lasting impression. With this decaf you won’t notice any chemical after taste because it’s Swiss Water Processed. The only thing you’ll notice, is it doesn’t taste like decaf at all. You won’t get enough, seriously. Best Decaf ever – love that it is swiss water processed!